Bars International Limited incorporating, Barstop Mobile Events Bars, City Corporate Events Bars and Bars on Wheels are the leading Mobile Bar Specialist within the UK. The number one Authority in private, public and corporate event hire will provide you with a flexible, professional Mobile bar experience that is second to none. We offer world beers, fine wines, bespoke cocktails along with rare spirits & Liqueurs and the widest variety of refreshments of every kind Our speciality is our ability to cater to your unique requirements and desires! Anytime, anyplace, anywhere. 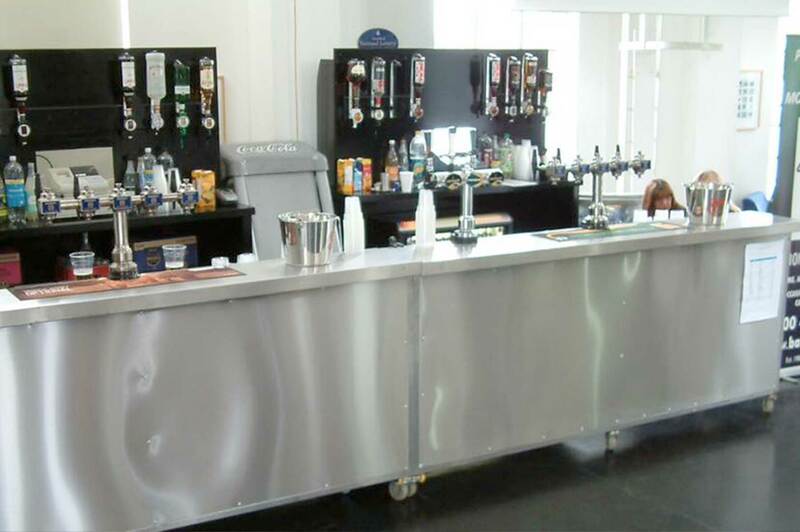 Our promise is to provide a fully loaded compact mobile bar service to you, whether it's to your home, office marquee or specially arranged venue. From the most intimate gathering, to the loud and boisterous party event or corporate get together, we are tailored to provide you with a professional first class service every time. Our guarantee is to provide a service and product second to none whilst providing your friends; family, guests, customers, clients and whomever else may show up at your jamboree with a vast selection of refreshments from around the world. Our resources are endless; from International Beers and wines to local National treasures our endeavour to please is unimaginable coupled with affordable and competitive rates and prices to suit all budgets without compromising on hospitality and service. My wife and I can't thank you enough for the wonderful service you provided to our guests. The premium package was better than advertised. The staff was very professional, courteous and truly catered to all our friends needs. The fresh juices and signature cocktails were amazing. We will be using your services for all future functions.